Over the past few years, the amount of homeowners losing their homes to foreclosures has being increasing exponentially. Since 2006, over 5 million citizens of the United States have lost their homes to foreclosure. This number has steadily been increasing, and more and more people are facing their banks and lenders in the courtroom. And most of the time, the banks tend to win out over the average citizen, due to having much more experience in relation to the practice of foreclosure and already having a firm grasp of the law. 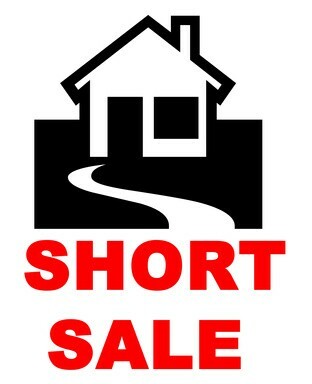 However, homeowners are beginning to understand how foreclosure works and, more importantly, how to fight it. This has led to a growing number of homeowners being able to halt the foreclosing of their homes or at least delay the bank. The most basic way to prevent a foreclosure is by modifying the mortgage. When you modify the mortgage, the homeowner essentially works with the lender to make mortgage more affordable for their current situation. It can be anything from a reduction in your monthly payments to stopping your payments for a certain amount of time. However, once the foreclosure actually begins, it can seem very hopeless to the average homeowner. The basics of your defense will have to be centered around proving that the bank does not have a right to foreclose on the property. How to go about this, however, can be very difficult. 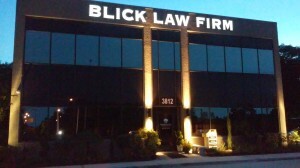 That is why Blick Law Firm is here to help. We have years of experience battling foreclosures within the court and understand the in’s and out’s of how the mortgage industry functions. We are able to properly defend you and your family from losing your property and help prevent any further incidents. We highly encourage that if you, or someone you know, needs advice and a free consultation about a foreclosure defense, that you give us a call at 813-931-0840. We are here to help, and our vast experience within foreclosure defense allows us to assist you in protecting your home. Did you know? The Florida limited liability act redefined the concept of a limited liability company (LLC). Enacted January 1st, 2014 the changes “updated” the old delineations to make them more functional for today’s dynamic utilization of commercial LLC’s. Like the newest update of apple’s iOS 8, the new act modernized the essence of an LLC. What are the changes? Starting Jan. 1st 2014, all limited liabilities will be formed under the new guidelines outlined in the Florida statutes Chapter 605. The only exception will be limited liability companies that have been grandfathered into the new system; they will have up till January 1, 2015 to conform to new guideline standards. The revised act now makes it more consistent with other states who have already taken the leap into the 21st Century. Thus, the revisions will make Florida more competitive in the commercial market. The changes expand on the previous act and clears up the ambiguity that existed. For example, the court is now unconstrained from appointing a special litigation committee for a derivative action proceeding. The changes addresses a much needed revamp of the old policies which left much room for interpretation. Furthermore, the new act clarifies questions such as, who is allowed to encumber the LLC Florida and what procedures should be applied for dissolution. What this means? The changes have a significant impact on many different sectors of our lives. First, all new LLC’s and every LLC after January 1 must be compliant with the new regulations. Limited liability companies also have more specific guidelines for conducting business. These guidelines affect the companies operation and formation. Limited Liabilities are now being held to greater standards. They are now required to have forms, such as, the “articles of organization” and “statement of authority”. 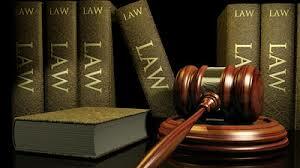 As a result, there is less confusion on who operates the company and who is allowed to sign certain legal documents. 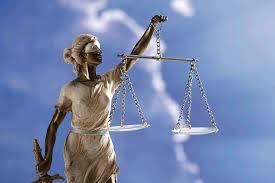 Even the buying and selling of commercial real estate as well as procedures for company mergers will be discrete. Essentially, the new act ensures no excuses for uncertainty.